Gates of Hell Records is proud to announce the release of CHEVALIER’s “A Call To Arms” on MLP! 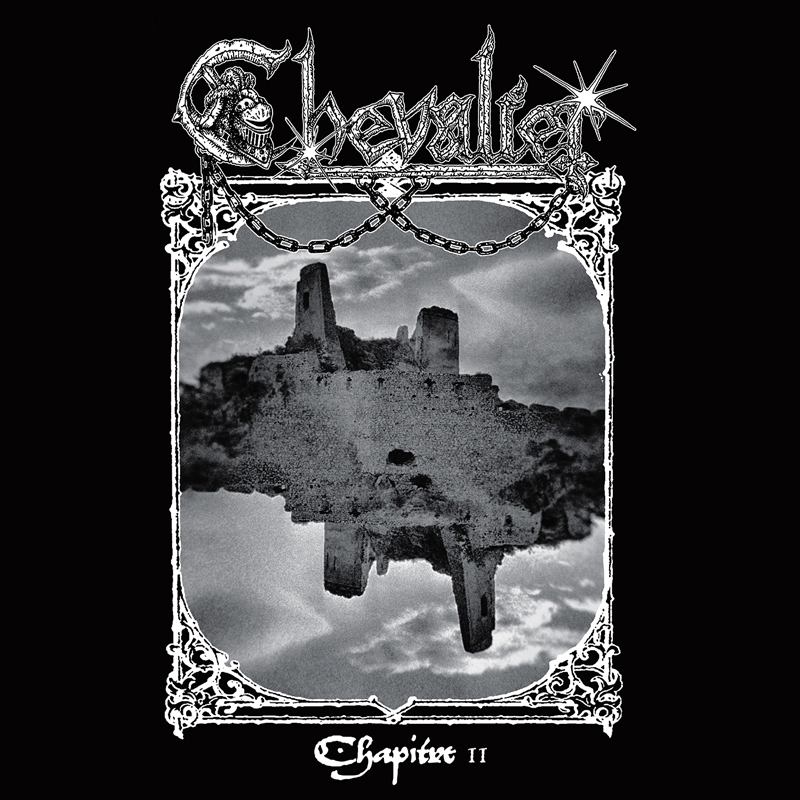 Relentless, uncompromising, raw speed metal from Finland influenced by US epic/power metal and Euro metal (French speed metal in particular). 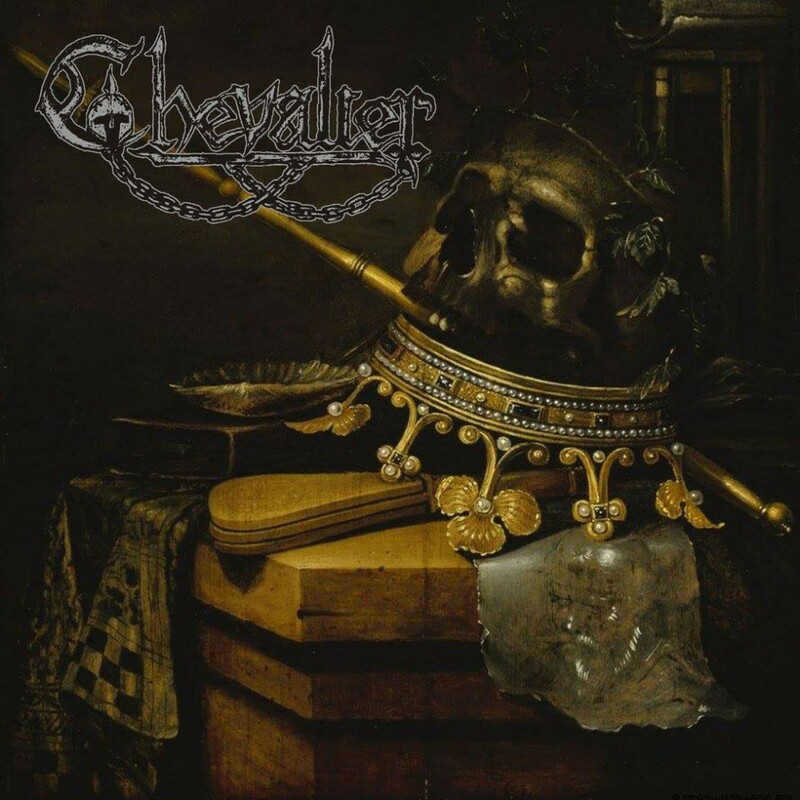 Medieval melodies united to fast riffing, tons of blitzkrieg guitar solos and leads, tight bass and drumming and powerful vocals by Emma Grönqvist, will appeal to fans of ADX, Brocas Helm, Acid, Judas Priest, Mercyful Fate, Iron Maiden and obscure, old school Heavy Metal. An unpolished recording, done at the rehearsal room, places this band out of time. Such music needs to be heard on vinyl! “A Call To Arms” will be released by Gates of Hell Records on April 27 on VINYL, featuring specific remastering and revamped layout by Annick Giroux. The MLP comes with insert with lyric and exclusive promo photograph! 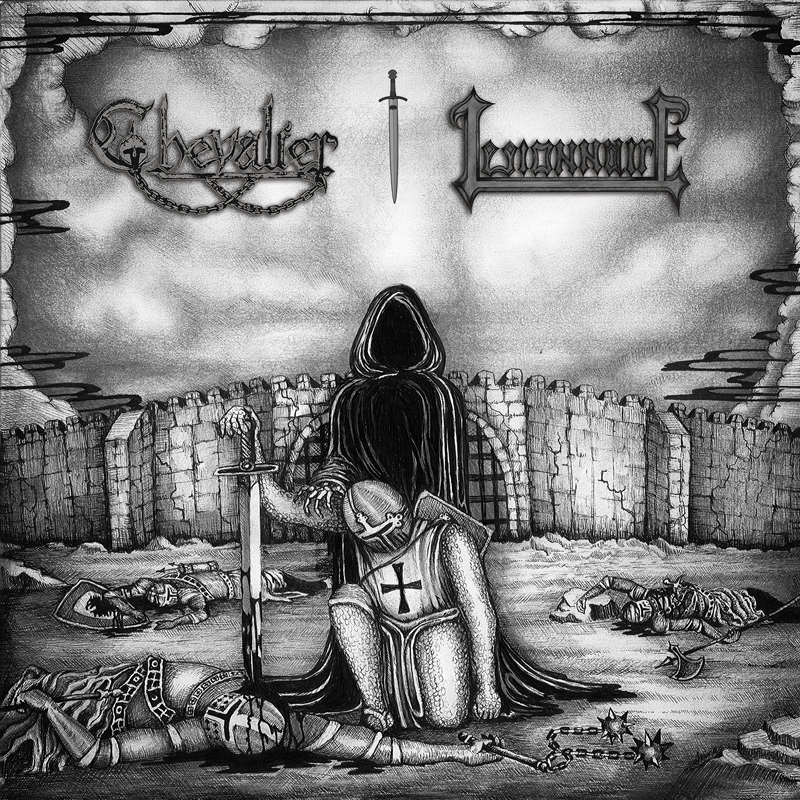 Chevalier and Legionnaire split 7” is an unique mix of ancient epic metal and speed metal, featuring raw and melodic medieval tunes played hell for leather, powerful vocals, epic twin guitars, and an analogue recording that will raise the dead. One unreleased song for each band. Limited to 500 copies. Out on Feb 23rd. For fans of Brocas Helm, Judas Priest, Slough Feg, Mercyful Fate, ADX, Iron Maiden and old school Heavy Metal.